Galerie Maria Wettergren is delighted to announce the following collaboration during the Milan Design Week : Finish architect and designer Ilkka Suppanen will be exhibiting a small series of 3D-printed and laser-cut objects in the exhibition « A Matter of Perception. Tradition and Technology », at Palazzo Litta, organized by the magazine Damn. Porcupine is a pendant that pushes the limits of 3D printing. 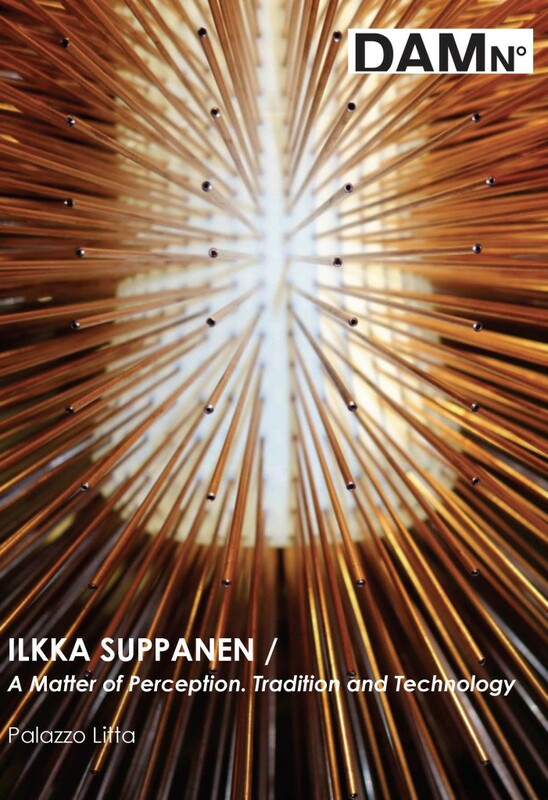 Combining high technologies and handcrafts, Porcupine is an intriguing, large-sized design object that embodies the natural phenomenon of light, bringing to life classic Scandinavian design values with state-of-the-art technology.